Six dates and locations arcorss the UK in June. Insight into how you can evidence to the regulator you are giving suitable advice. Nucleus is an award winning online wrap platform, launched in 2006 by a group of seven financial adviser firms who set out to create a platform with a difference. 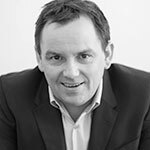 They created a new model, putting the adviser and client at the heart of the process, focusing on a client-aligned approach rather than a product-led one, to develop a platform that was committed to transparency and banishing complexity. Today we work with over 800 adviser firms and continue to be driven by advisers – we work closely with you to develop a platform that meets your needs. This means you’re free to develop tailored solutions for your clients, and have greater control over your investment strategy and your business. We provide a fully independent wrap platform with access to a wide range of tax wrappers and an open architecture approach to investments. The platform allows you to combine all of your clients’ assets into a single, manageable online account. This allows portfolios to be viewed at a glance, allowing easy valuations and variations to be made. With Nucleus there are no one-size-fits-all solutions. You’re free to create tax efficient, low cost solutions for each and every client. To support this, the platform is built on the very latest technology and is backed by award-winning customer service. We’re the only wrap platform that’s built and driven by advisers. This means we work for you – any developments we make are designed to make your lives easier – not because they might sound good in a marketing brochure. We offer access to a wide range of tax wrappers and a completely unbiased choice of over 6,500 investments. Both you and your client can view clear, consolidated information on all their holdings at any time. Nucleus users – be they advisers, paraplanners or administrators – benefit from being part of a community who meet up regularly through our events programme to share best practice and gain CPD. Being part of Nucleus enables you to benefit from a range of business development support. 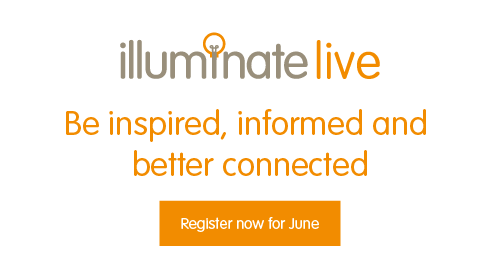 From bespoke training on how to use the platform, to daily blogs from Illuminate online, to free access to Technical Connection. We’re one of the few consistently profitable and stable wrap platforms in the market going from financial strength-to-strength since 2006. We’re the only platform built on next-generation technology, which allows us to scale the business for the next decade and beyond. This means that with Nucleus you can be confident that your clients’ needs will be met now, and in the years to come. Could we be perfect partners? We only work with advisers who share our vision. This makes for a pretty dynamic and focused community. If you’re a progressive, forward thinking firm and meet the criteria below, we’d love to chat. Just drop your details into the form and one of our team will be in touch to discuss how working with Nucleus can benefit your business. 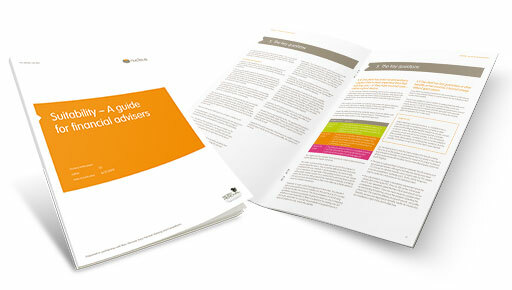 Do you have between 2 and 50 registered advisers? Are you directly regulated by the FCA? 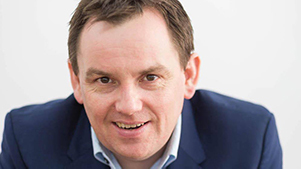 Do you have at least £25 million wrappable AUM for your firm? Do you plan to use the platform as part of your core proposition?